What are the TERMS OF SERVICE I agreed to when signing up? 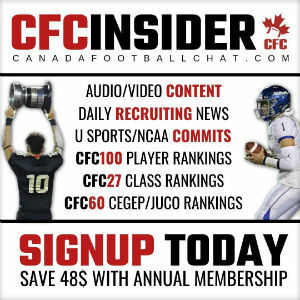 When is my subscription (CFC Insider) renewal date? All memberships are AUTOMATICALLY renewed unless you have turned off this feature. To see when your account will renew, sign in to your https://canadafootballchat.memberful.com/account account with the correct email that you signed the subscription up with. How do I update my subscription (CFC Insider) profile information, password, payment information? 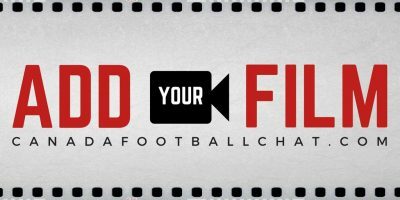 To update your account information, please make sure that you are signed in to your https://canadafootballchat.memberful.com/account account with the correct email that you signed the subscription up with. You can, then, make any profile, password, and payment changes to your account. 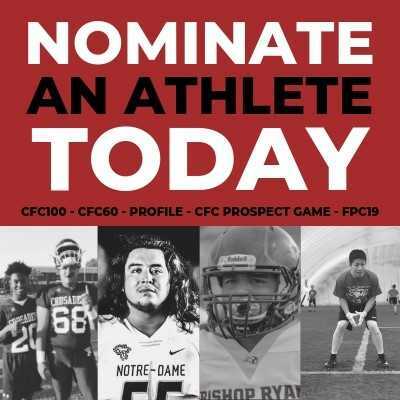 Are you already a CFC Insider and need Membership Support? For all questions not answered above CLICK HERE. We’ll get back to you within 2 business days. Do you need more information about our website? Email us directly and we’ll get back to you within 2 business days.